i occasionally need to iterate over a list of records in a sObject collection, and display values from the records in a screen. back in the day i got some crucial help from salesforce yoda / mark ross on this developerforce post, which pointed at the approach. 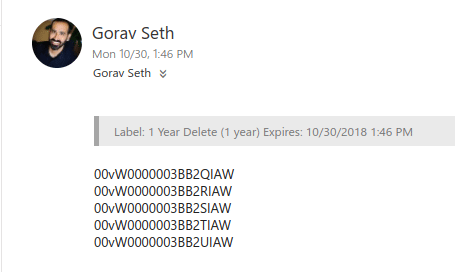 use a text variable to store the final concatenated text for display. 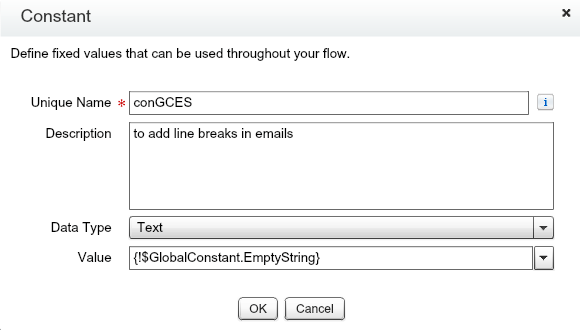 this approach of using the <br /> in a constant works fine in many cases, but not in email, as flow emails are strictly plain text, so the <br /> comes through exactly as entered. 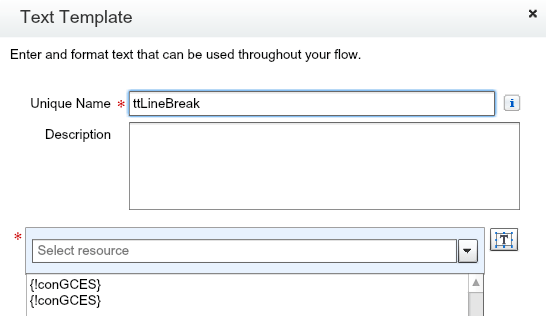 and voila, a flow email, with line breaks.